This e-book has being created thanks for my passion for sharing with you a different way of looking at food. We all like to enjoy food and nourish our body at the same time harming the environment the least. Most of the time, we are hungry and we don't really know what to eat to feed our body, mind and soul. This e-book have all of the answers. 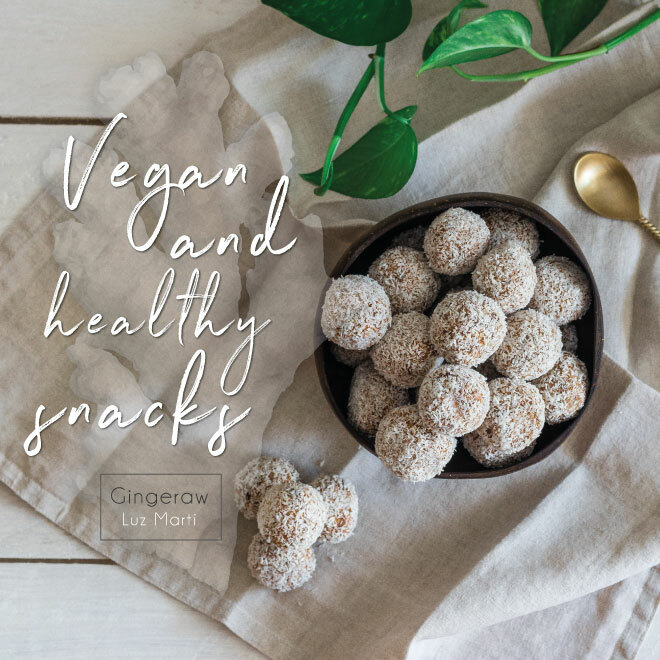 There are quick, healthy and vegan snack recipes that you can eat at any time and will make you feel amazing!